Since the establishment of Schengen region, there will not be any immigration officer to stamp the passport while traveling within Schengen region. But I would still like to have collect some kind of stamps that I can keep as souvenirs when I travel between different countries. I was thinking that if I can collect the city stamps/seals instead. I do not intend to have those stamp in my passport, since they might be interpret as mutilation of the passport. 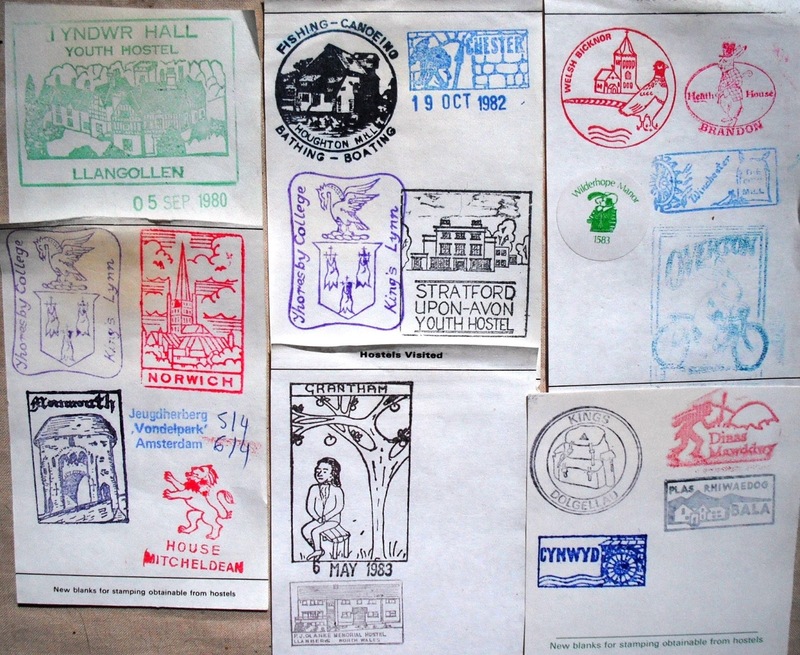 Instead I am planning to get a booklet to collect these ink stamps. Has anyone try anything similar when they were travelling inside/outside Schengen region? Where should I be able to get these stamps when I am visiting a city? This is my first time me and my friends plan and go to travel by ourselves, we got no experience of that, so any kind of suggestions and comments are welcome! I think you wish an stamp with somehow "official" meaning. It's not so easy to get such a official stamp in the form of Heraldry (Coat of Arms), as normally such kind of stamps have serious official meaning. As my own experience, you can get a official tourist stamp in every tourist centres, with the logo of the city tourist authorities. I used to do it a lot (But not in Copenhagen, still I think they will also kindly offer you one). You could get a notebook in passport form and use it to start the collection. Some small countries do offer official passport stamps (Liechtenstein and San Marino). Not the answer you're looking for? Browse other questions tagged schengen international-travel passport-stamps souvenirs or ask your own question.